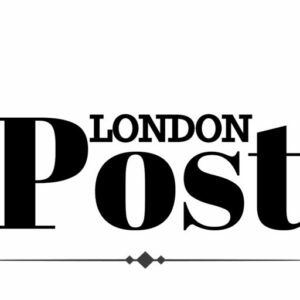 Keeping Children Safe (KCS) would like to welcome its first corporate member, Oxford Policy Management. KCS recently launched its corporate membership scheme to support organisations who want to strengthen their child safeguarding measures and to build the capacity of organisations to ensure their staff, programmes and operations are safe for children. Oxford Policy Management helps low- and middle-income countries achieve growth and reduce poverty and disadvantage through public policy reform. They support governments across the world to bring about lasting positive change in a wide range of sectors including health, finance, education, climate change, and public-sector management. 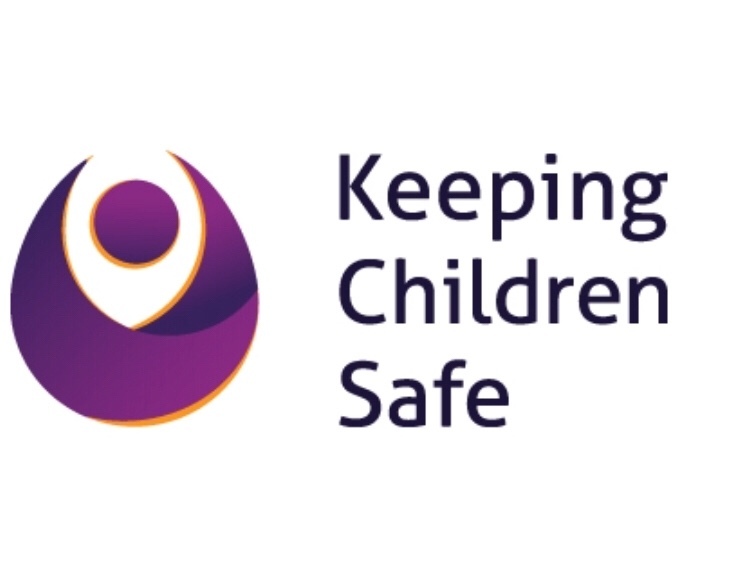 The membership with KCS will ensure they continue to have the most effective child safeguarding measures in place to support their programmes. The KCS corporate membership scheme is available to organisations of all types and sizes right across the globe. Membership benefits include: an initial specialised technical assessment of an organisation’s child safeguarding measures; policy review; three days consultancy; creation and implementation of an action plan; ongoing coaching and mentoring; discounted training; access to free webinars; free auditing of an organisations charity partners; access to an online Child Safeguarding Community of Practice; and opportunities to share knowledge at the KCS annual members conference and attend a high-level network reception with experts in the field.